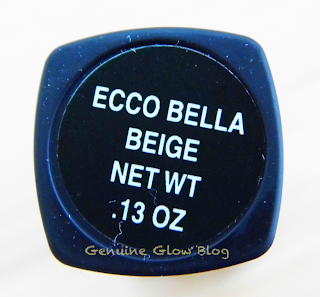 Ecco Bella Concealer is one of the several concealers that I have tried in the past year, since I gave up my Korres concealer from my past make-up collection. My previous favorites were the Korres Wild Rose, Clinique Airbrush, and the YSL Touche Eclát. In a concealer, I tend to look for a lightweight and light-reflective liquid consistency that brightens, not covers, my under-eye area. Korres is known to be a "natural" brand, but the list of ingredients was not as "clean" as I had expected. Color: Beige is the shade I chose, and it is the lightest of the two shades they offer. 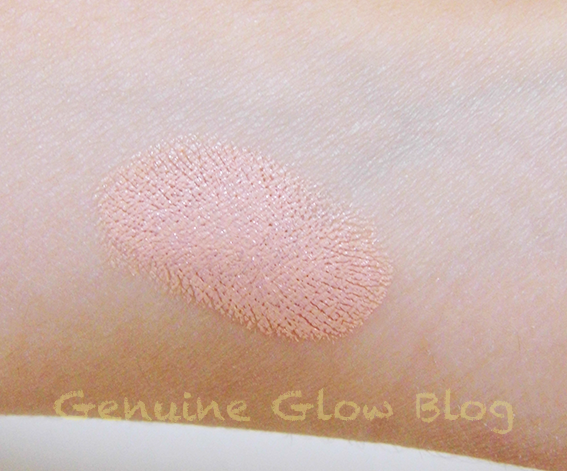 This shade turns into a light peach color on my skin. 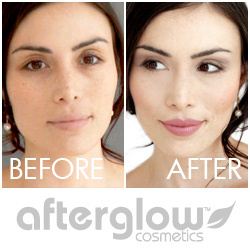 This will work on light-to-medium skins that do not have strong yellow undertones. Packaging: Nice packaging for a concealer, similar to a lipstick. Perfect to put it in your purse, and more sanitary than jars that require the use of finger to get the product out. Price: $14.86 on Vitacost.com. You can purchase it here. Final thoughts: I purchased this concealer because I read some positive reviews, and to my surprise, the reviewers were gals with yellow undertones like me. 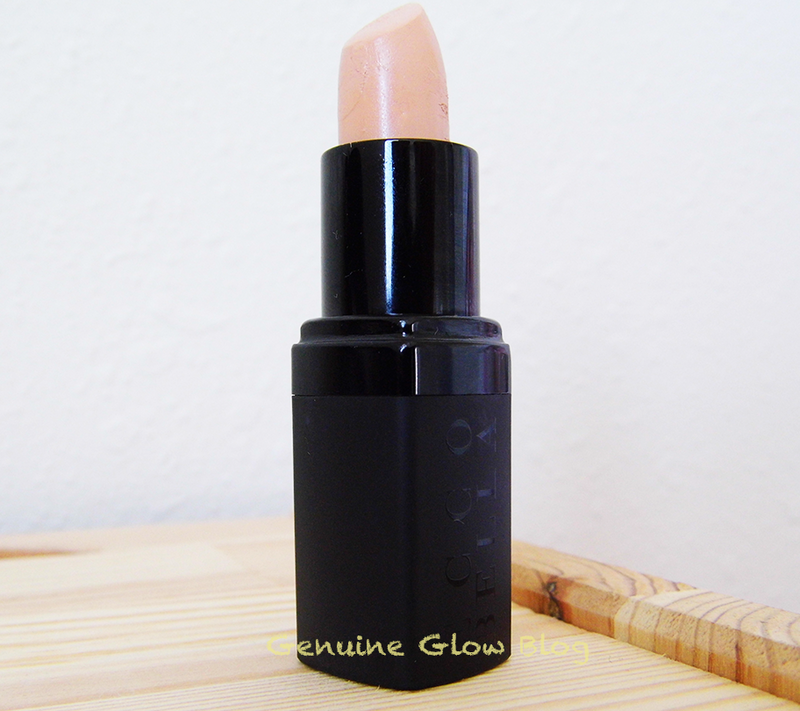 The lightest shade they offer, Beige, does not work for me. Consistency is nice and creamy, but does settle a little in the fine lines under my eyes. That is why I do not like creamy concealers for my under-eye area and I prefer liquid. 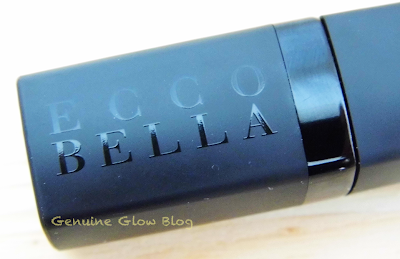 I find this one to be one of the safest concealers out there, so if you like creamy concealers, I do recommend trying this one. It is definitely worth checking out. What about you? Did you find a good natural concealer? Let me know in the comments below!